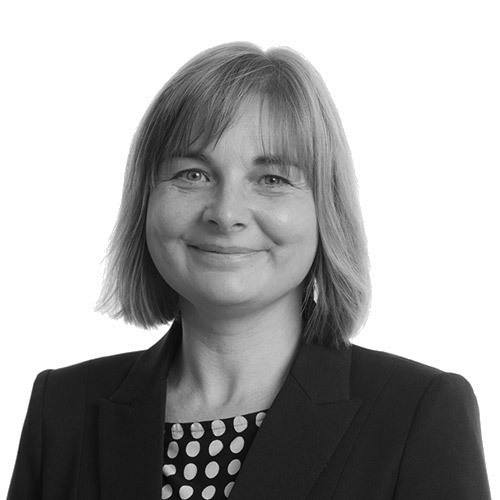 Carolyn Greenwood qualified as a Solicitor in 1998 and is highly experienced in dealing with all aspects of residential property work. Newtons specialises in divorce and family law, conveyancing and commercial property, wills, probate and trusts, employment law, corporate, company and commercial law, personal injury, disputes, agricultural law and notarial services. Our team of over 100 professionals are based in offices across Yorkshire and the North East, including; Harrogate, York, Knaresborough, Ripon, Leyburn, Darlington, Richmond, Stokesley, Northallerton and Thirsk. Newtons Solicitors is a trading names of Newtons Solicitors Limited. Newtons Solicitors Limited | Company No.06811602 | Registered in England | Authorised and Regulated by the Solicitors Regulation Authority No. 512177. VAT Number 973955758.